Seal uses secure dynamic NFC chips embedded in your products to safely identify and authenticate items. It acts as a virtual certificate of authenticity and a digital counterpart of physical goods. 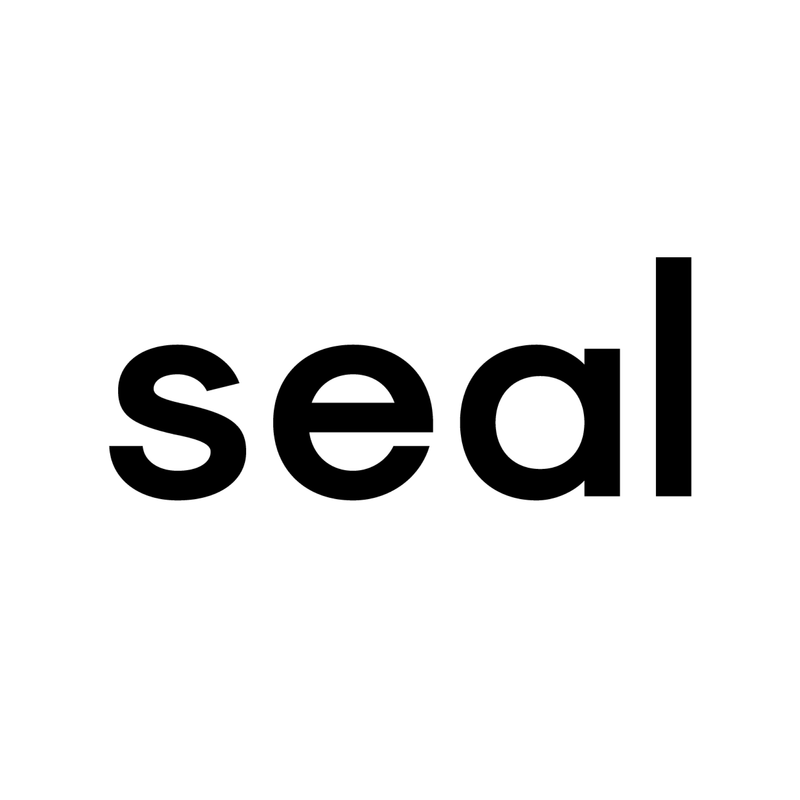 Seal’s digital twin technology tracks each individual item and is uncopyable. The Seal digital twin technology enables a whole range of digital services based on unique products and their owners. Being able to interact with unique product services brings products to life. Brands can build their own entirely new services based on legitimate ownership, like brand activation campaigns or loyalty programs. Applications include authenticity services, theft preventions, material passports, online marketplace authentication and many more. We envision a future where crimes like counterfeiting and theft are a thing of the past, and products become self-sovereign with applications such as transport carbon emission tracking, automated settlement of import tariffs, and customs pre-approvals for priority shipping.